It costs you more to stay home than to party with us. 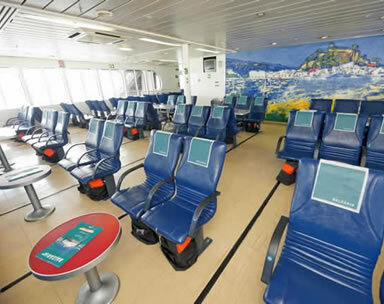 Your 1 day cruise to Bimini, Bahamas, starts in Miami, boarding, Bimini Shuttle Boat. Rates start at $69.98 plus tax, per person. For specials call, 954-969-0069. 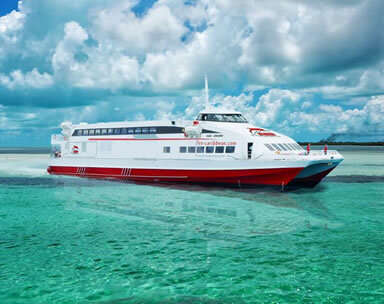 Our 2 night cruises to Freeport Grand Bahama Island are still available. 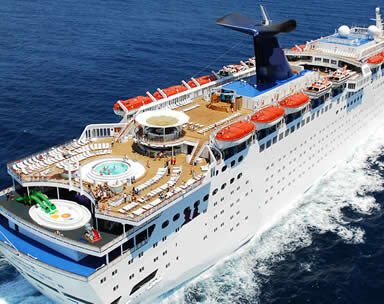 Click on -----> 2 night Bahamas Cruises for more info. 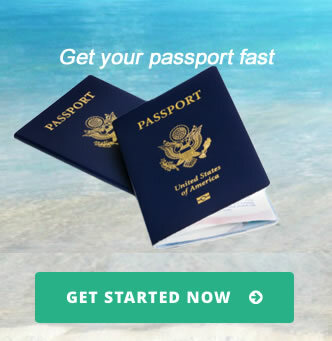 We also offer 2 night Short Cruises and longer 3, 4, 5 and 7 night Caribbean cruises from either the Port of Palm Beach, Port canaveral ( Orlando), Miami, Ft Lauderdale, Tampa and Jacksonville. 2 separate cruise ships, 2different fun tropical vacations.